Fully equipped kitchen includes, stove, refrigerator, microwave, dishwasher, cookware, dishes, utensils, and other small appliances. Dining room table and snack bar seats 8-10 people. 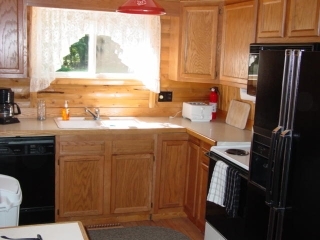 Other amenities include gas forced air heat, central air conditioning, 2 natural fireplaces, washer, dryer, extensive decking, Wi-Fi, outdoor gas barbecue and camp fire pit. 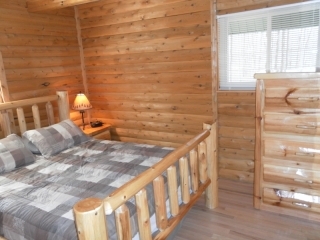 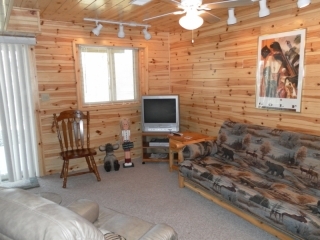 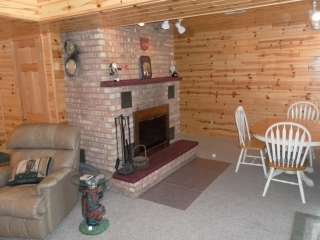 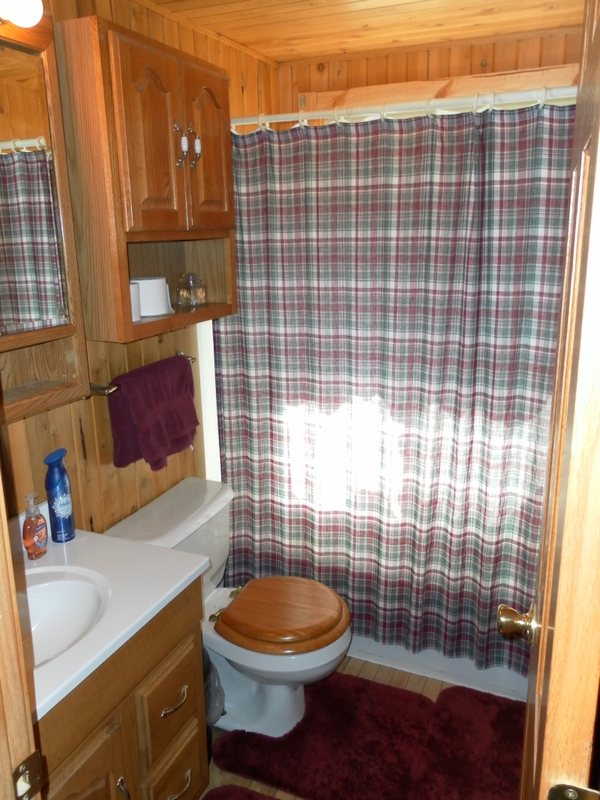 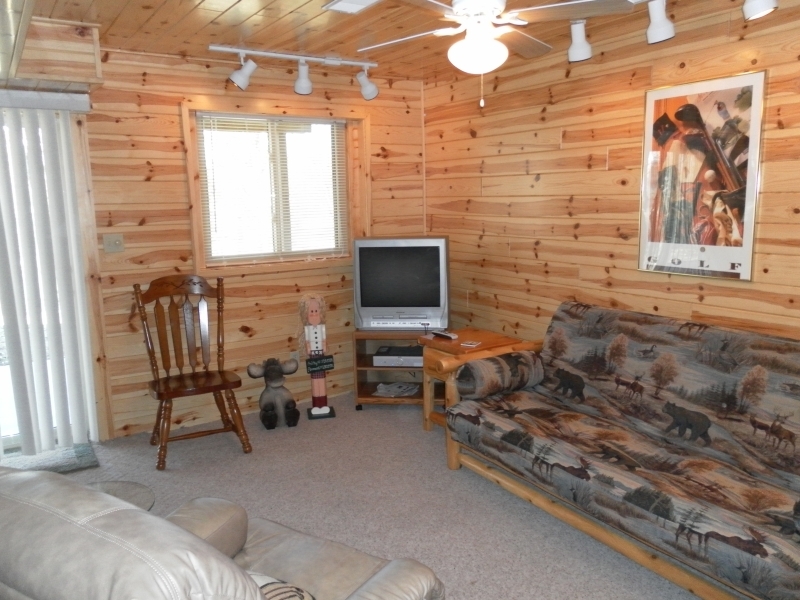 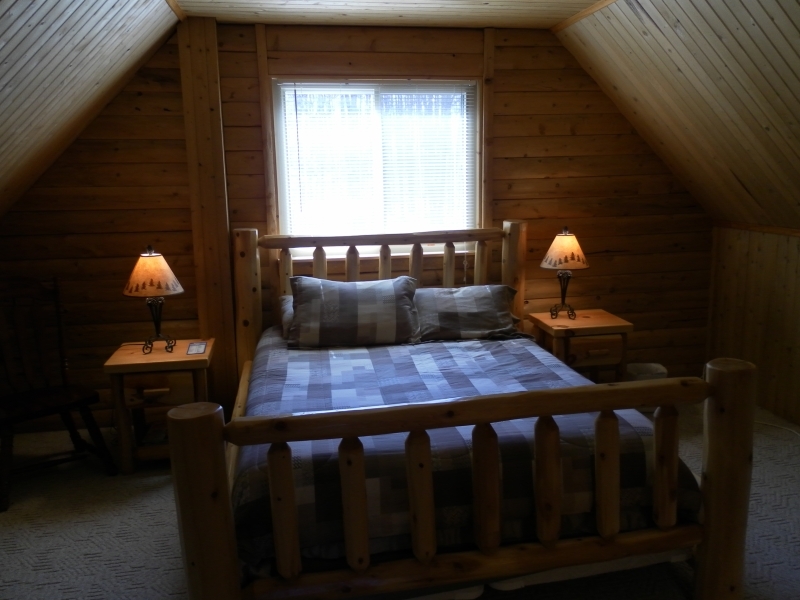 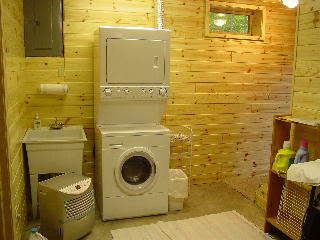 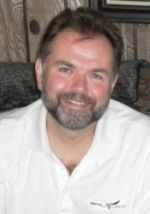 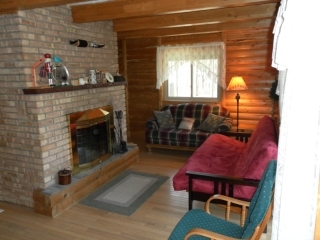 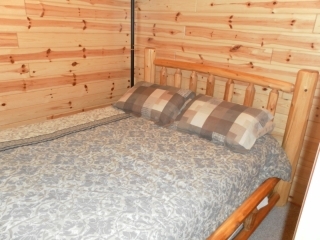 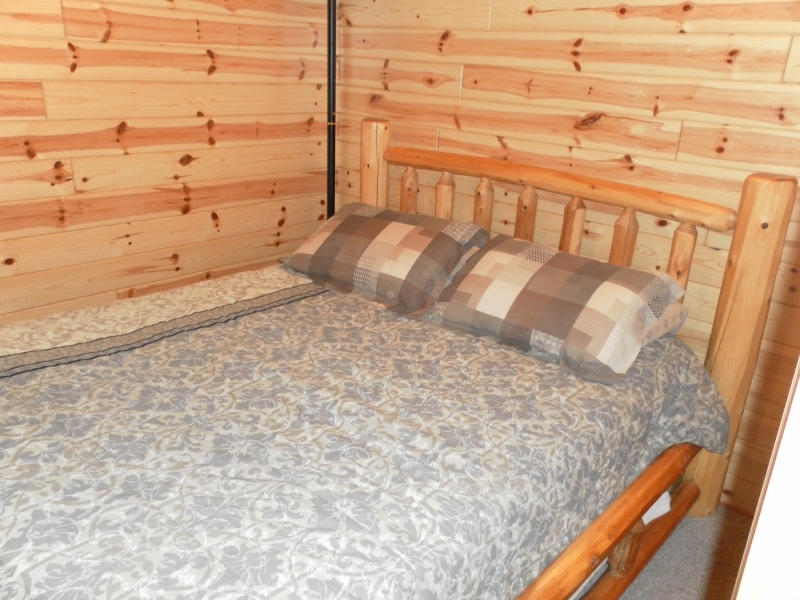 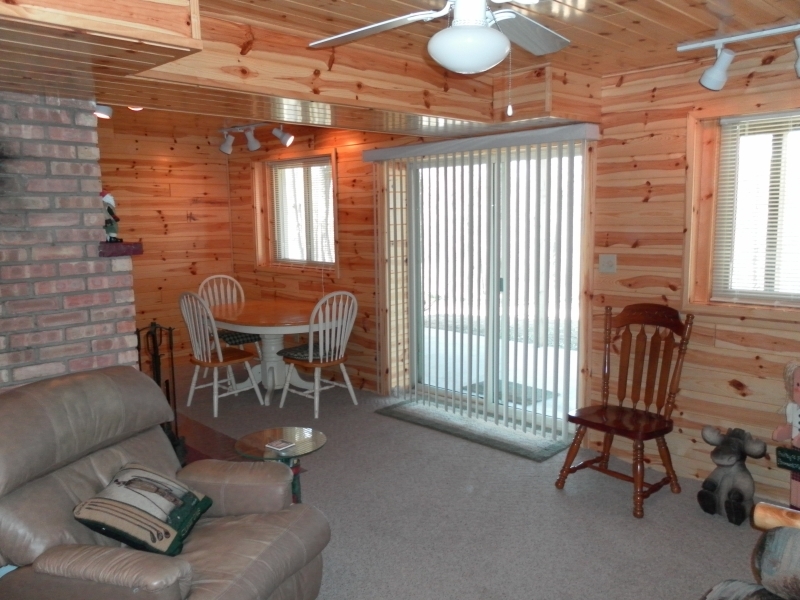 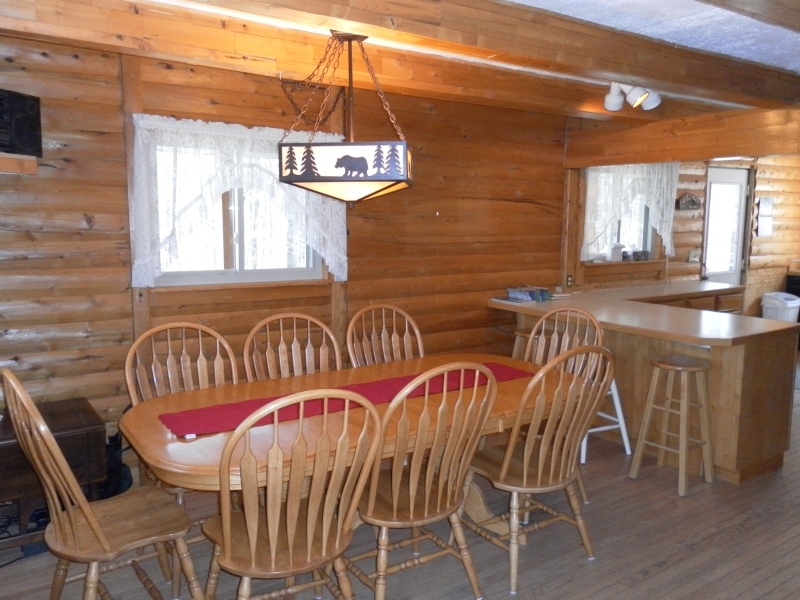 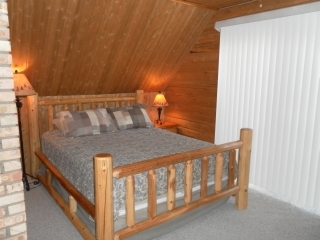 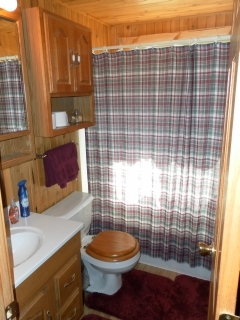 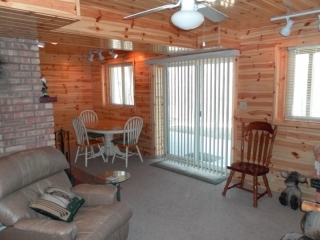 Golf Cabin is the perfect location for golfers, snowmobilers, hunters, fishermen, canoers, kayakers, skiers, hikers, bird watchers, and Morel mushroom hunters.Watch deer, turkeys, eagles, fox, raccoons, coyotes, birds and an occasional bear.